Published Dec 10, 2009 by Peachpit Press. 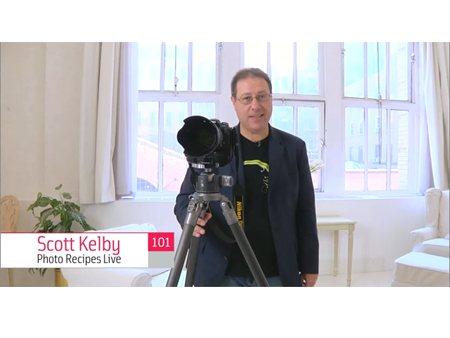 Scott Kelby, author of the best-selling The Digital Photography Book, brings to life his “Photo Recipes” chapter—not just from this book, but from his smash best-selling follow-ups, volumes 2 and 3. 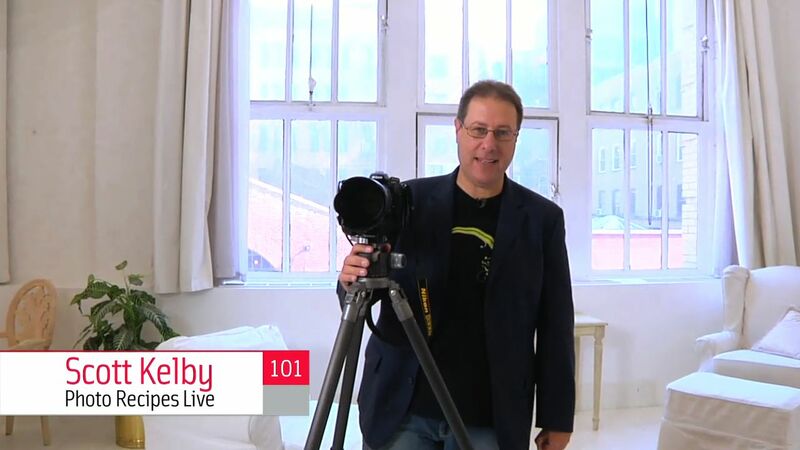 In this two-hour video and companion booklet, Scott shows you exactly how it’s all done, from scratch, without holding anything back. Includes MP4 files so that you can load the entire video onto your iPod or watch it on iTunes!